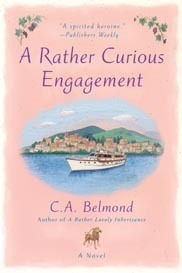 The debut novel that launched the "Rather" series introducing Penny and Jeremy. 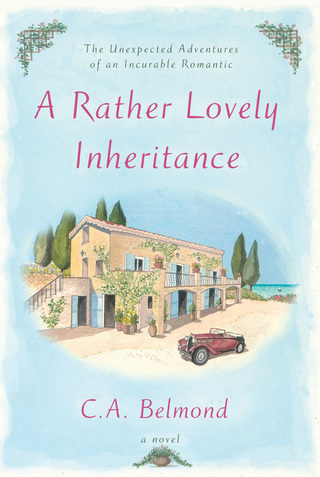 From London to Rome and the French Riviera, this comedy of manners is about an American heroine, an English hero, family secrets, hidden treasure... and, oh yes, a rather lovely inheritance. The second book in the "Rather" series. When Penny and Jeremy win a vintage yacht at auction, they also receive the first official "engagement" for their new enterprise, Nichols & Laidley Ltd. From Nice to Corsica and Lake Como, Italy, they’re off and running...and there just may be a personal engagement on the horizon, too! 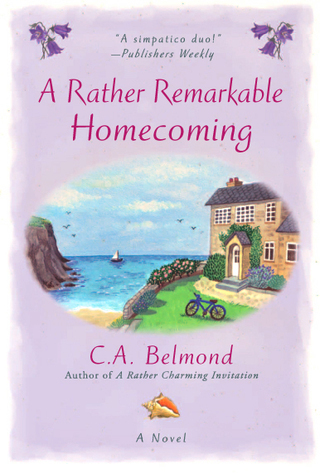 The third novel in the "Rather" series. Penny and Jeremy are ready to tie the knot—but the theft of a priceless wedding gift is threatening to unravel all their best-laid plans. The clock’s ticking as the intrepid couple set off on another caper, from the perfume fields of Grasse, to a billionaire’s chalet on Lake Geneva, and a winner-take-all gamble at Monte Carlo. In the fourth "Rather" novel, Penny and Jeremy return to London from their honeymoon, only to be called to another mysterious quest. From the wild, rocky coasts of Cornwall to the lush tropical island of Madeira, our adventurous twosome must solve a Shakespearean riddle at the noble behest of Prince Charles himself! C.A. 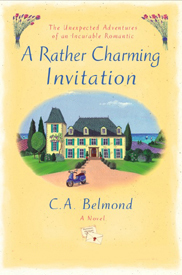 Belmond's hardcover debut, a stand-alone novel with new characters and story. Available in book, ebook, audiobook and Large Print edition. 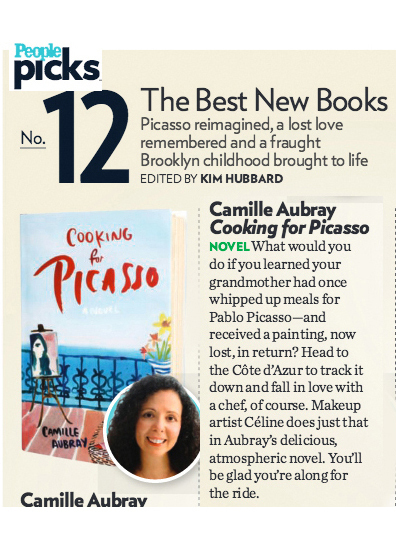 Published by Ballantine/Random House ISBN# 978-0-399-17765-1 . A few answers to the most frequently asked questions. Upcoming and Recent Author Events. The place to go for contests, updates, bulletins and musings from the author.